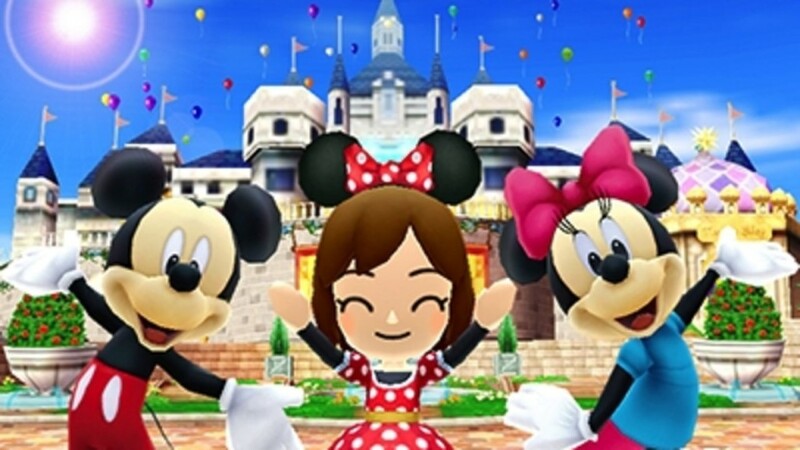 New game Disney Magical World coming to Nintendo 3DS this year! Loads of your favourite Disney characters are coming together for a new game! 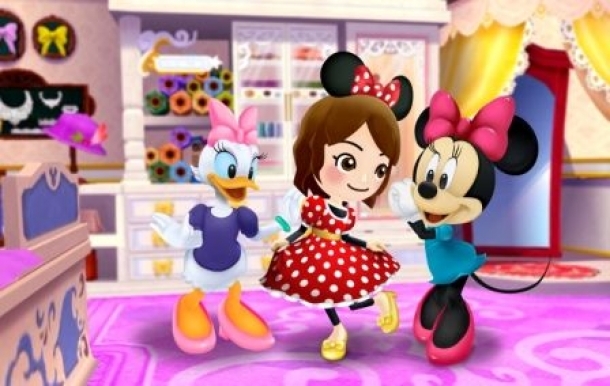 Released on Nintendo 2DS and 3DS on October 24, Disney Magical World allows you to play with over 60 Disney friends and explore the worlds of Alice in Wonderland, Cinderella, Alladin and Winnie the Pooh! You have to collect the magic wands and go on some ghost-hunting adventures through scary forests and dungeons! You’ll also be in charge of your own magic café where famous faces will drop-by for a bite to eat! There’s loads of customisation for you to do! You can build new furniture to decorate your café with, learn new greetings and try out Disney-themed outfits for your avatar too! Plus you can also visit your friends’ worlds thanks to the awesome StreetPass technology! Are you excited for the new game? Let us know in the comments below.